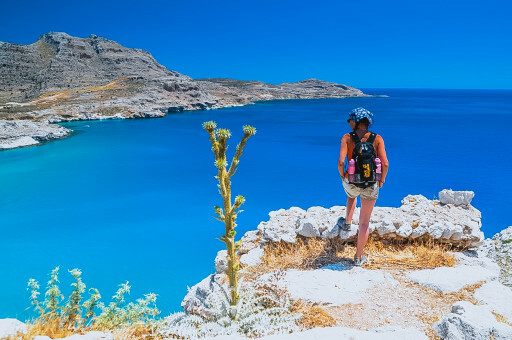 Charaki (Greek: Χαράκι) is about 38km distant from Rhodos and about 20 km from Lindos. 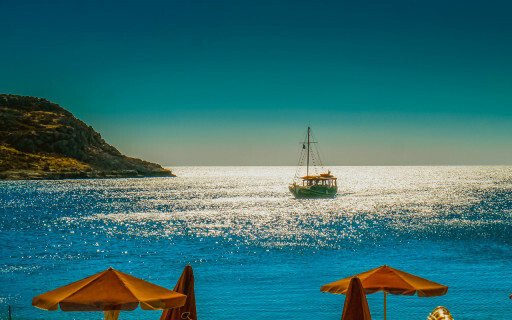 Located on the east coast of the island, it is small and quiet fishermen village with superb pebbly beach and fish tavernas and views across to Lindos. 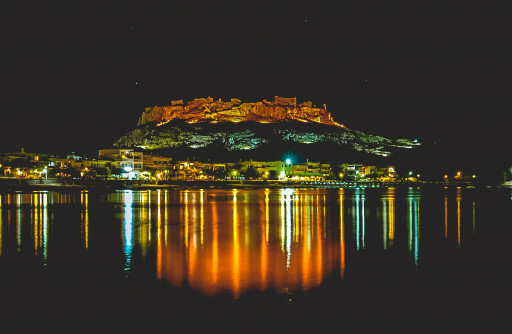 The nearby is the medieval fortress of Feraklos was built by the Knights of St John, and was the last stronghold in Rhodes to succumb to the Ottoman Empire. Now it dominates this picturesque setting while at short walk lies the marvelous sandy beach of Agathi with shallow and warm waters. Haraki is an ideal place for families wishing to spend a relaxed holiday. The pebbly bay is small but not overcrowded and the water is crystal clear. Wild mountain sheep and moufflon inhabit the village’s surrounding mountains. Generally, the animals congregate in the castle at dusk and remain there until sunrise. 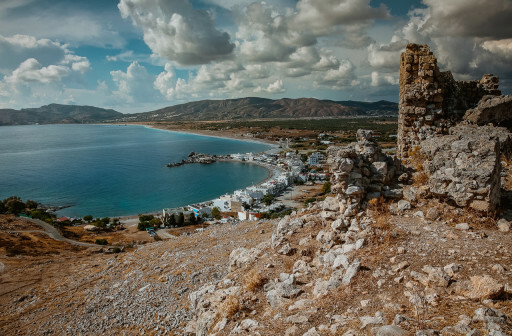 Most inhabitants of Charaki are residents of the nearby agricultural village Malona. 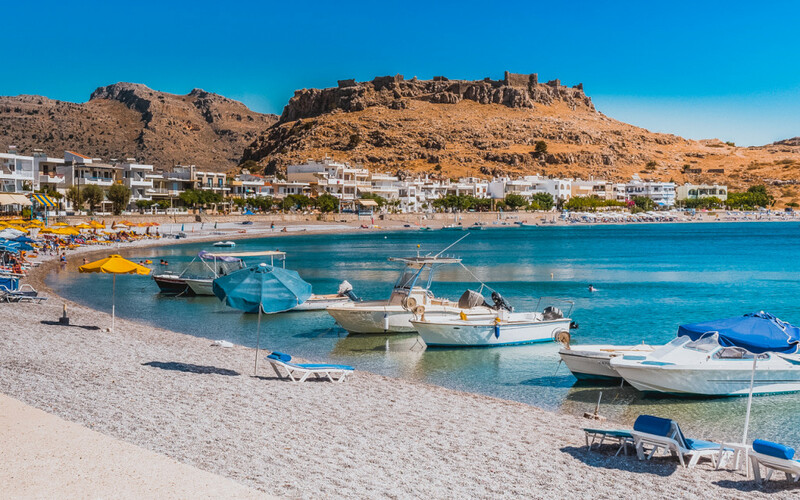 Charaki is about half an hour drive from the airport of Rhodos island, and 15 minutes drive from the town of Lindos.